 Can you believe that you can see fireflies in Kamikochi? I have seen them for a while. The season you can see them will be short time, maybe until early in July. They love in moist and warm temperature. We had a honeymoon guest from UK for a couple of days ago. It was almost 8:30 at night. I knocked their door and invited them to see fireflies. They amazed the beauty of nature. They gave me warm and deep hugs. We are so happy that they love it.